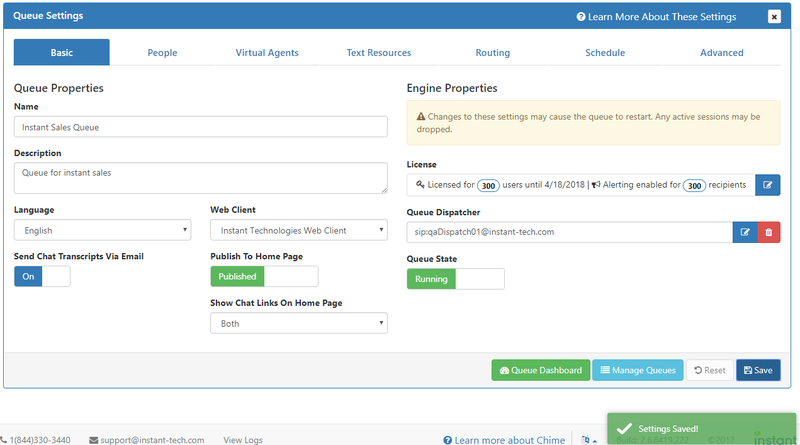 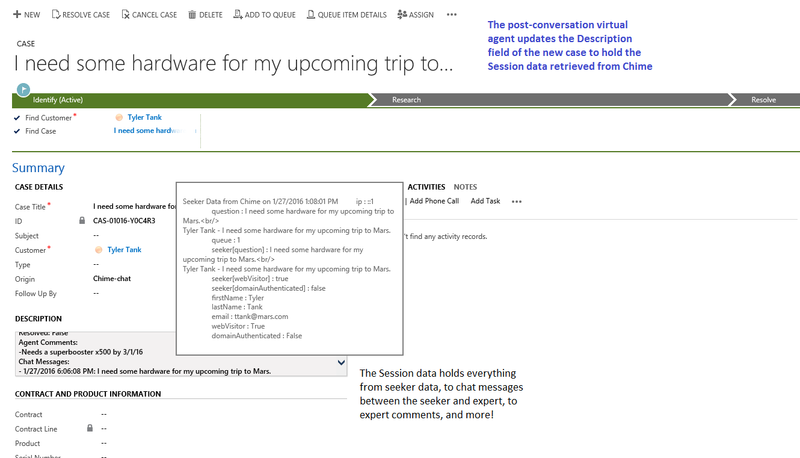 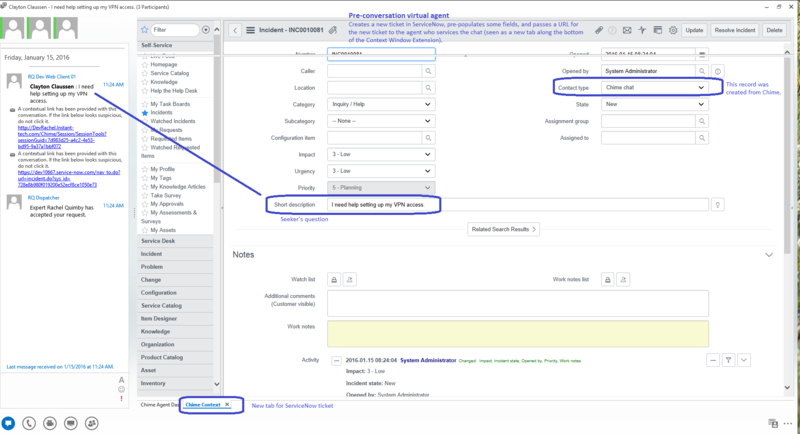 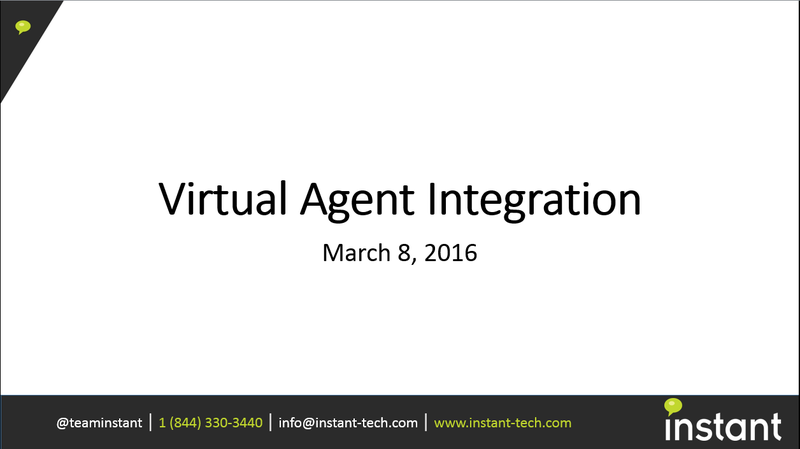 Virtual Agents are such a powerful new feature that we've created its own page. 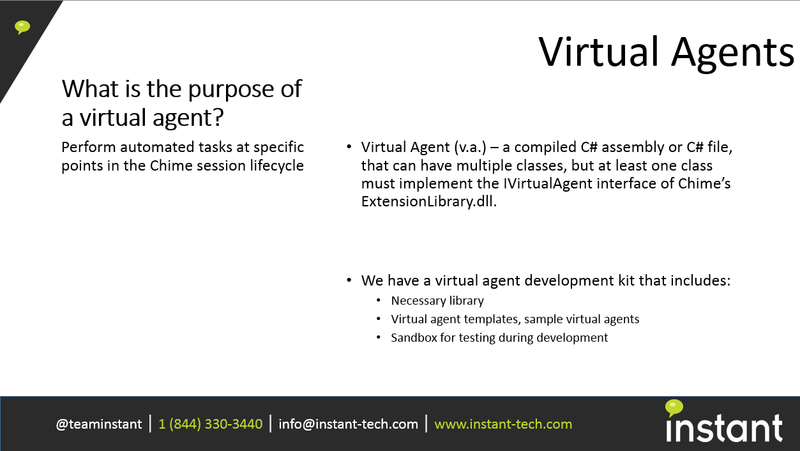 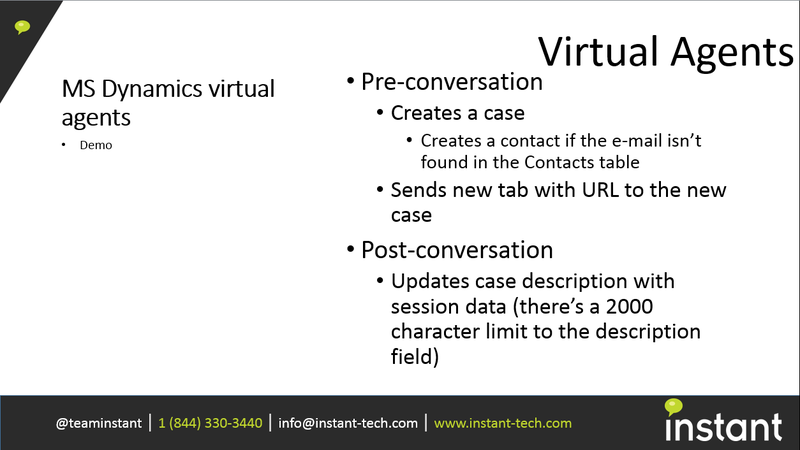 » Virtual Agent integration. 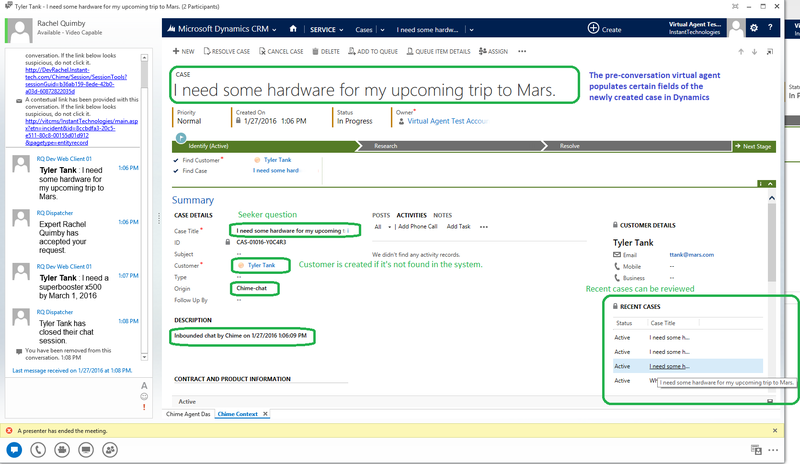 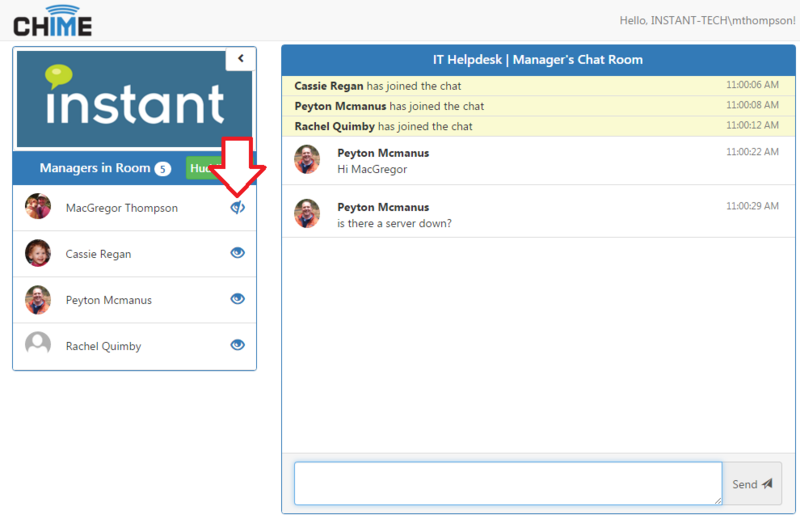 Learn how to quickly initiate a chat with the help desk right from your Outlook client. 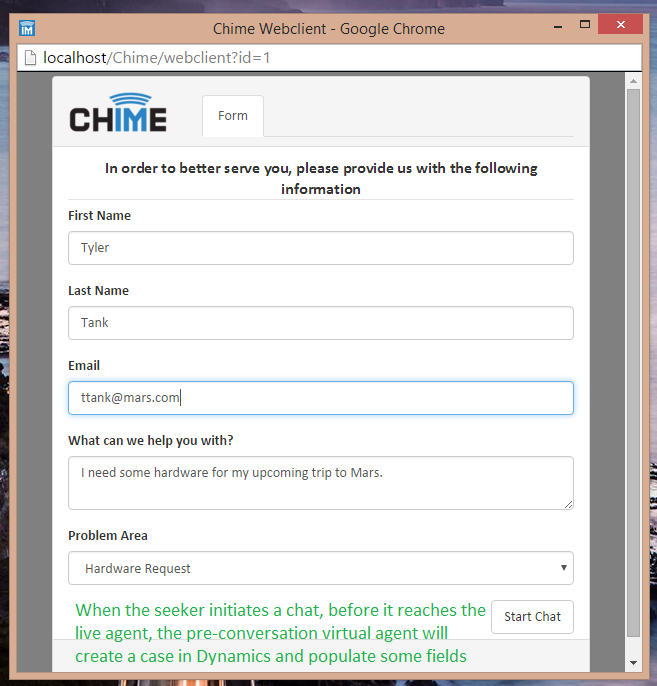 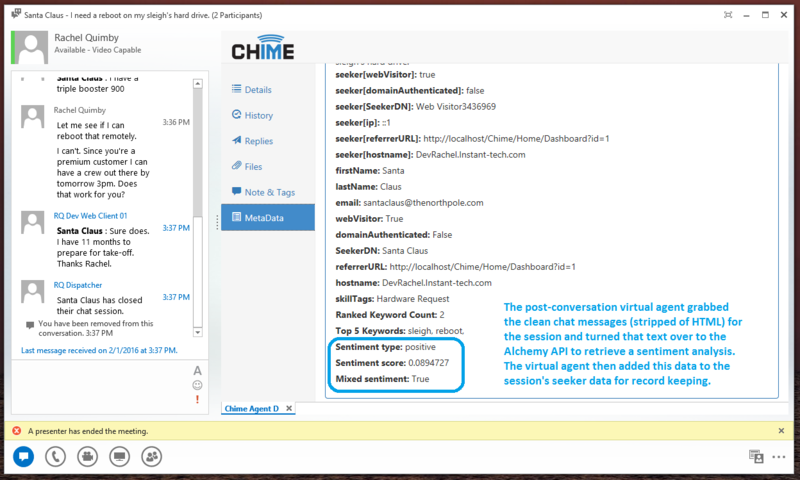 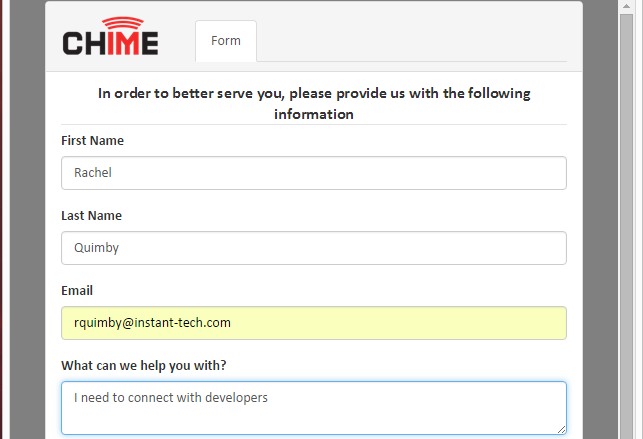 High level overview of Chime’s Virtual Agent SDK with fun examples. 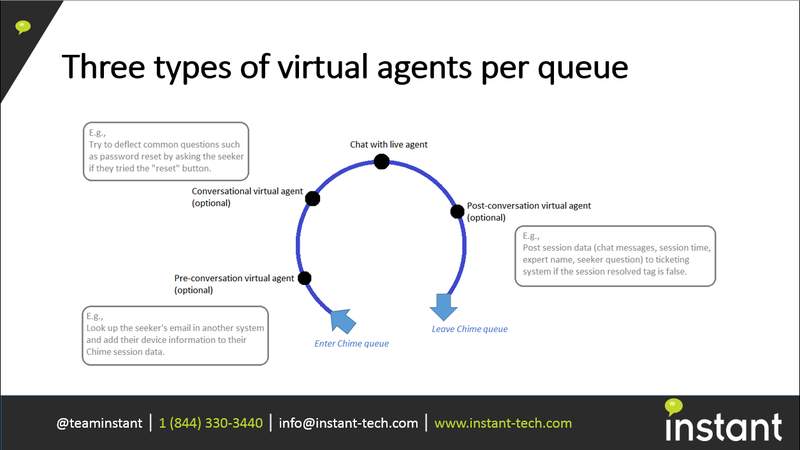 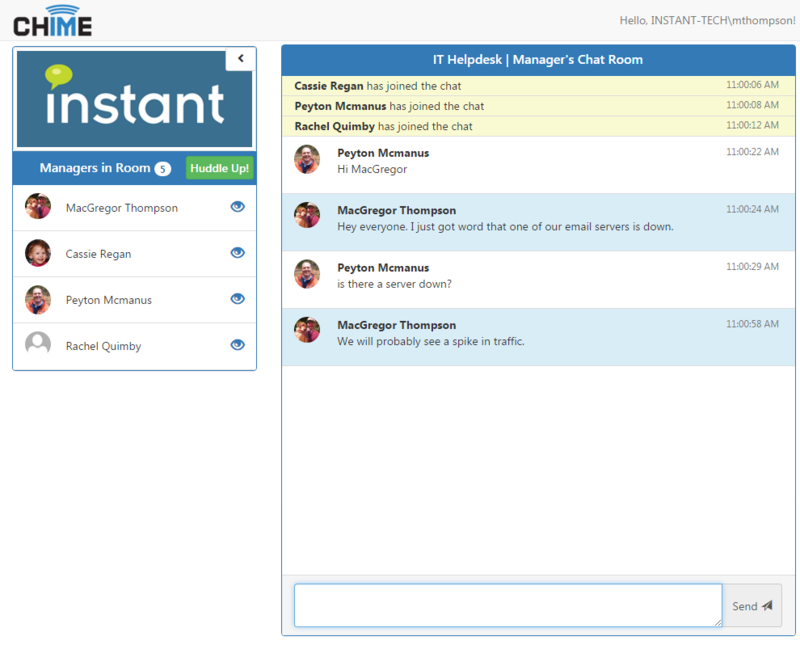 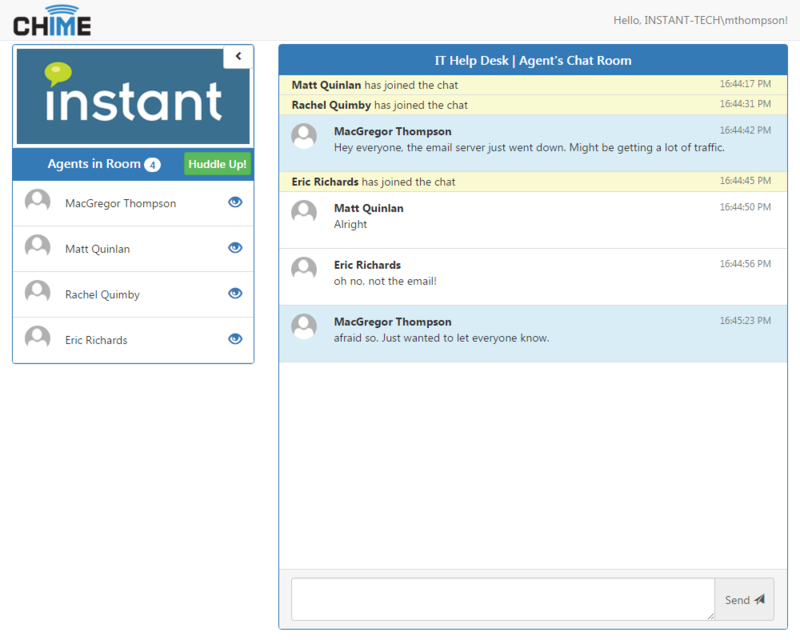 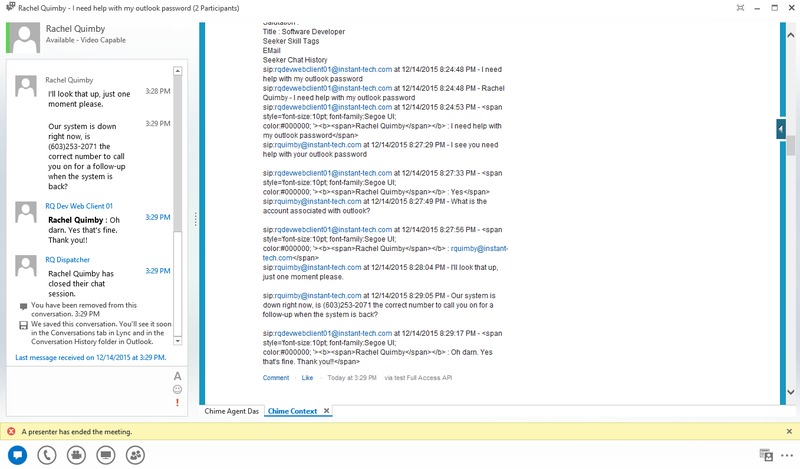 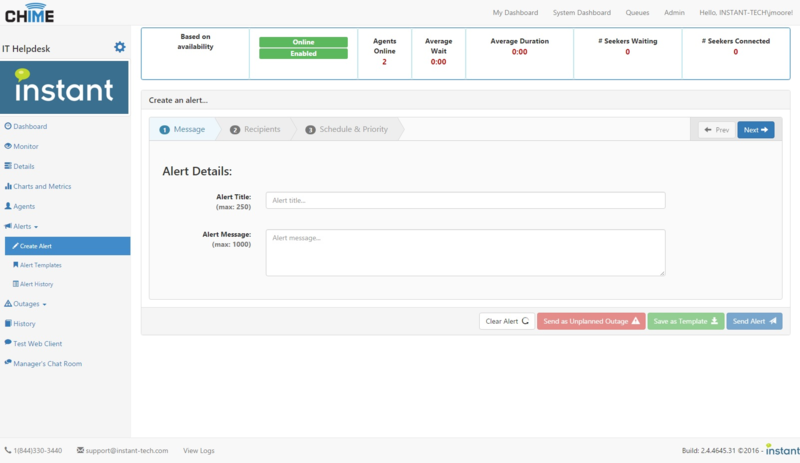 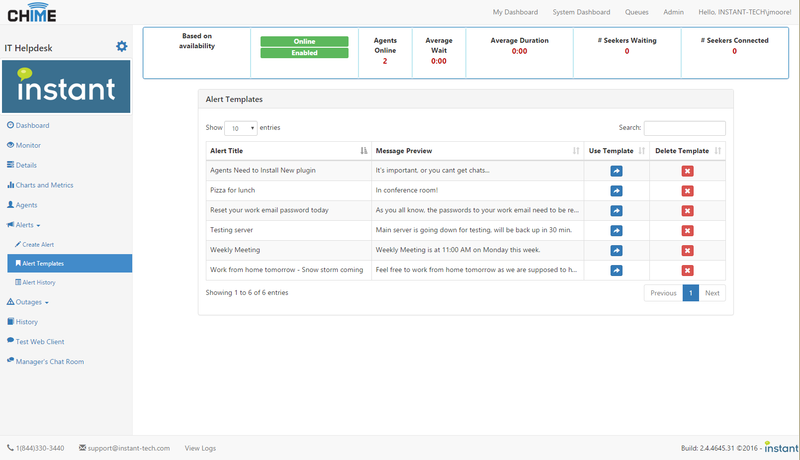 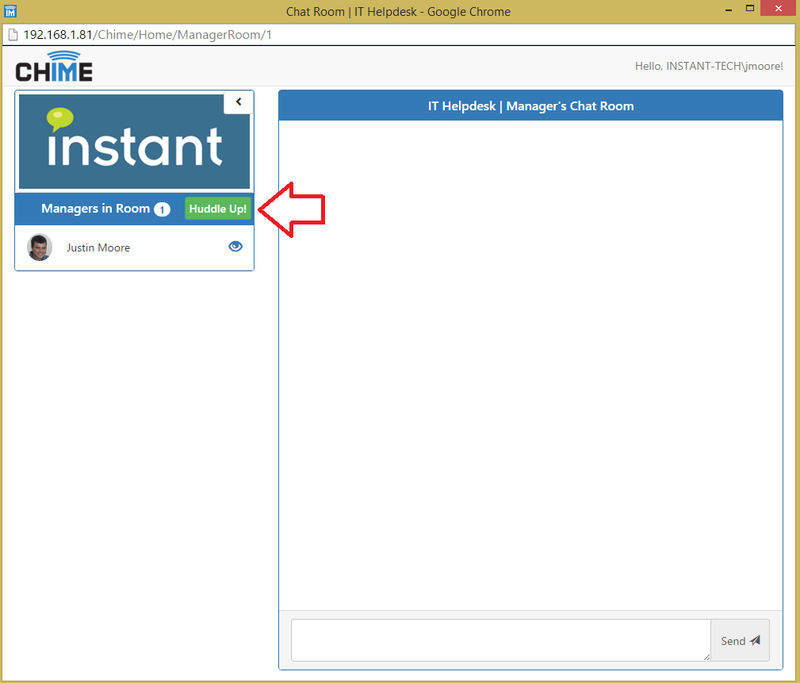 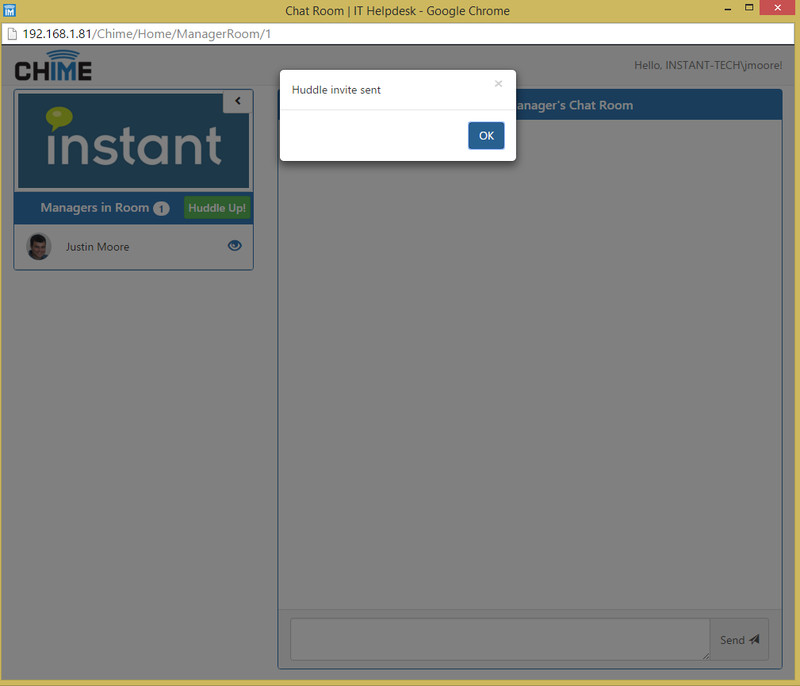 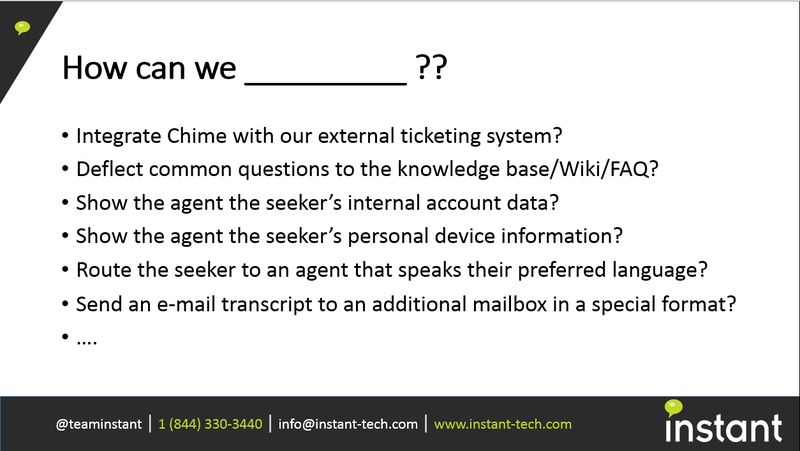 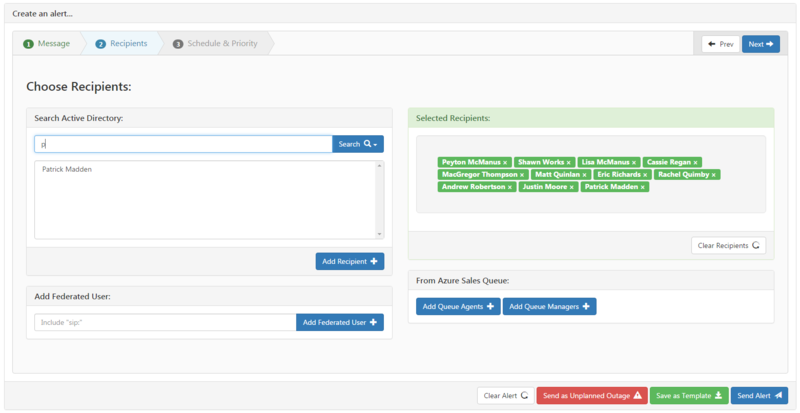 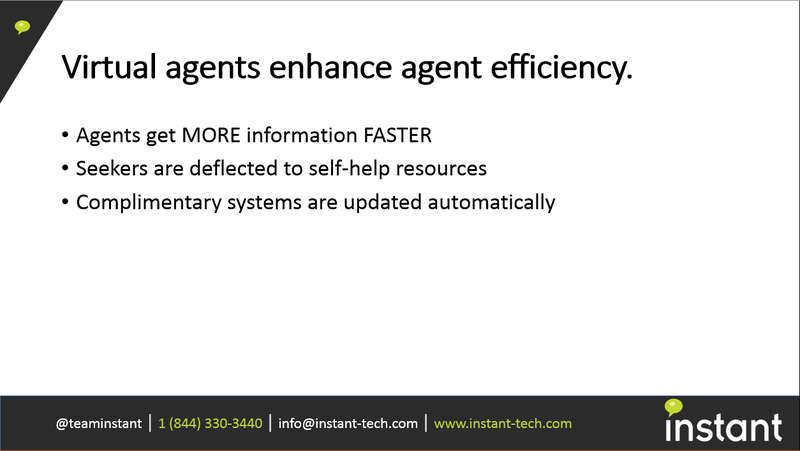 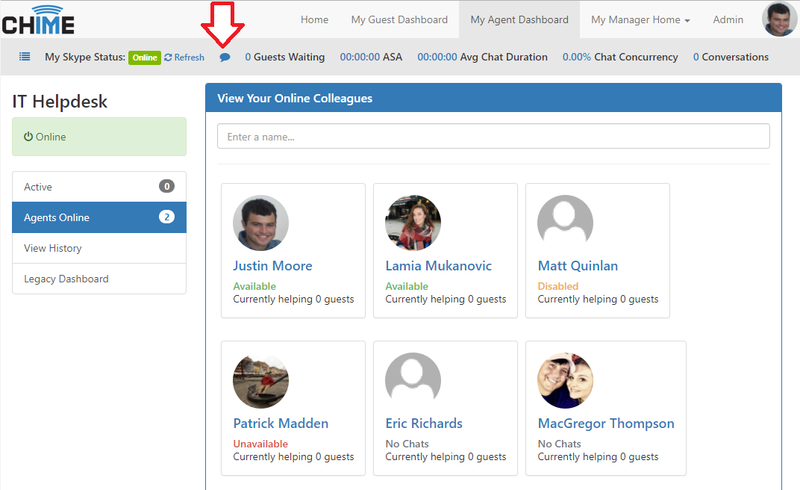 The all new persistent chat rooms feature allows for back channel communications among agents and managers. 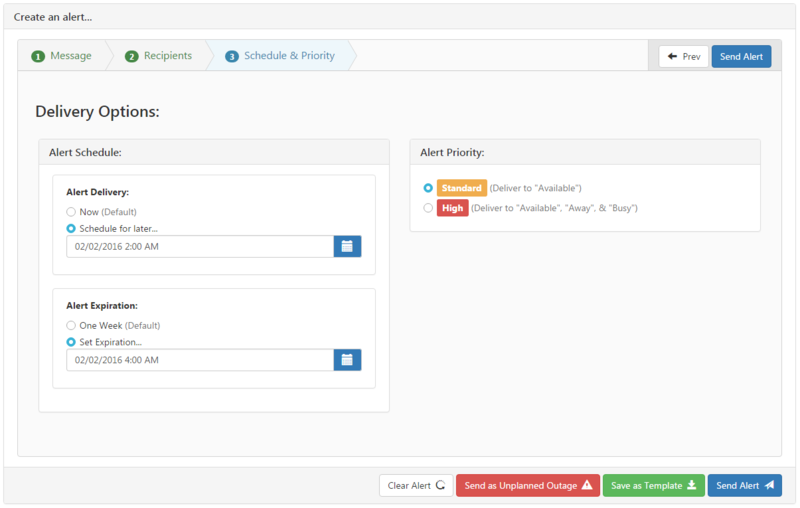 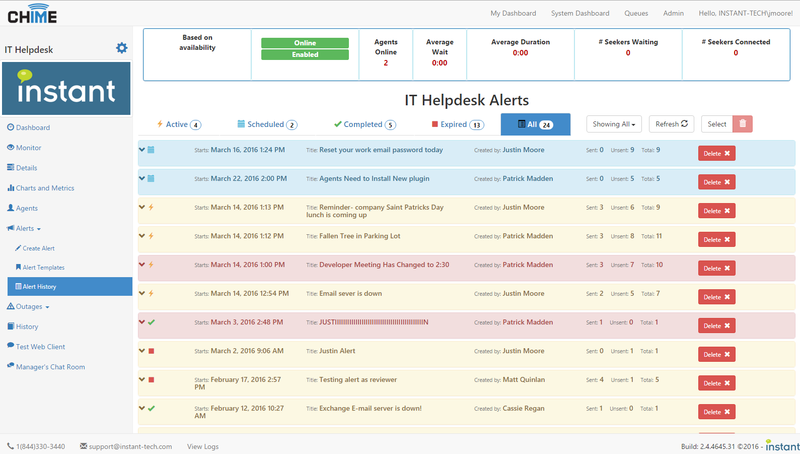 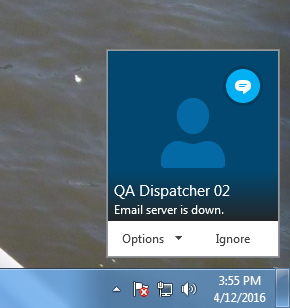 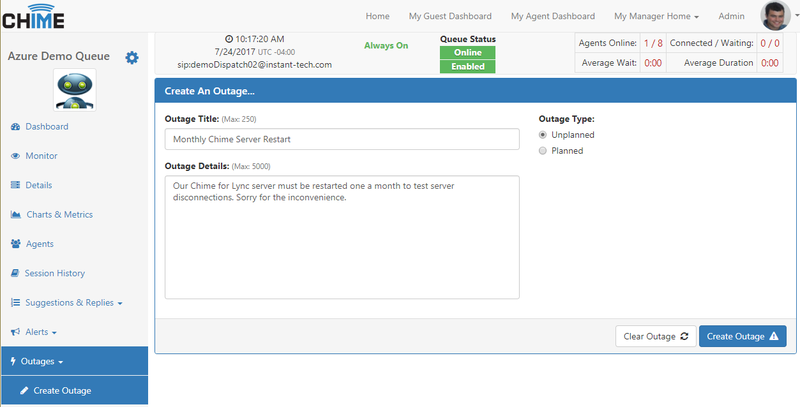 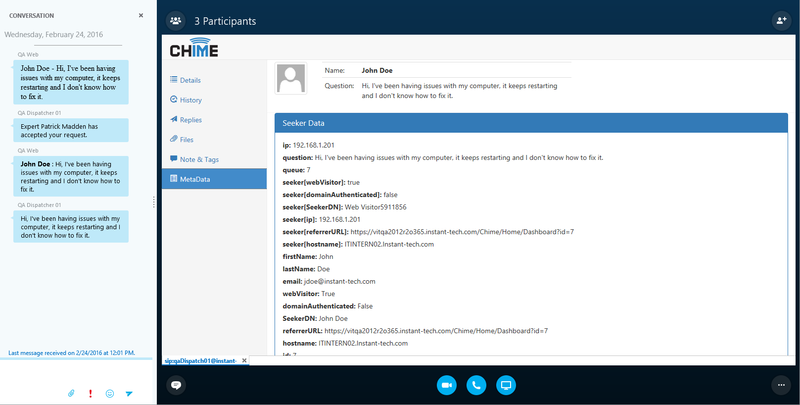 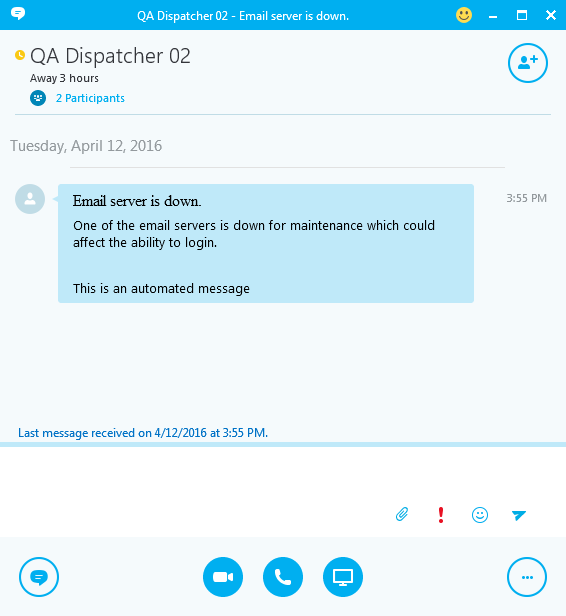 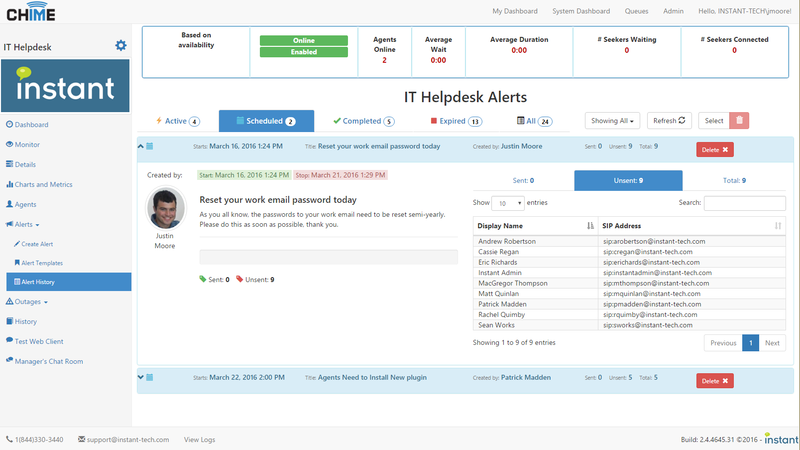 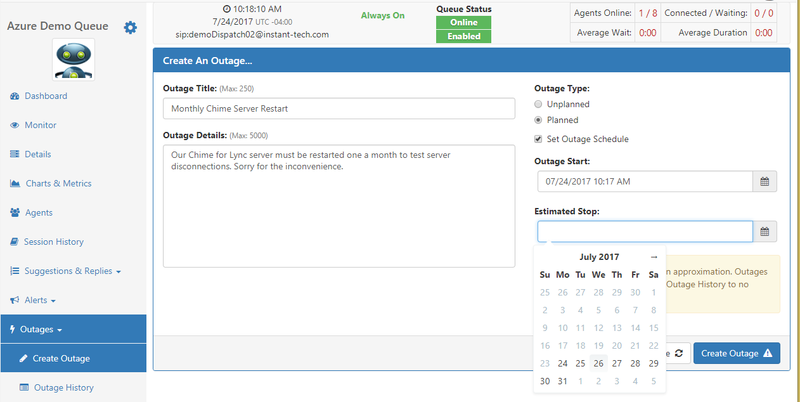 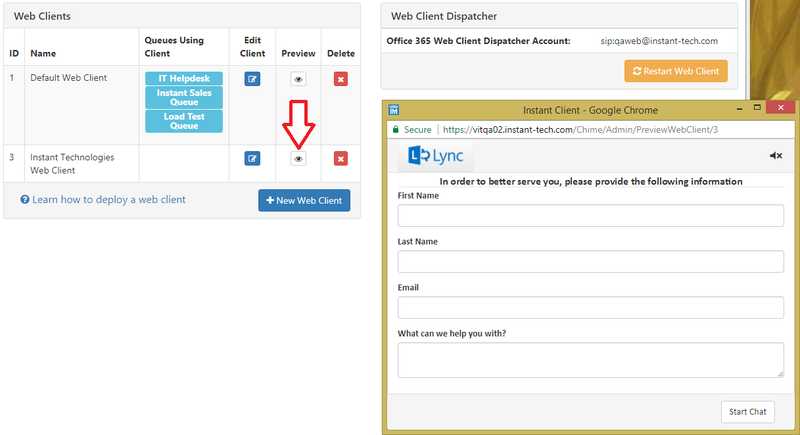 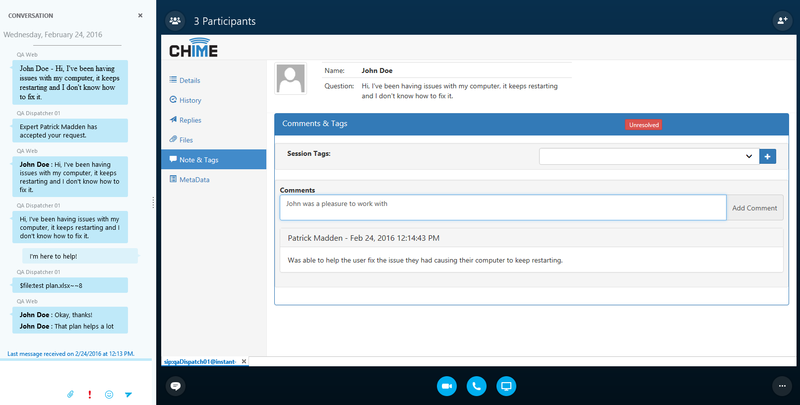 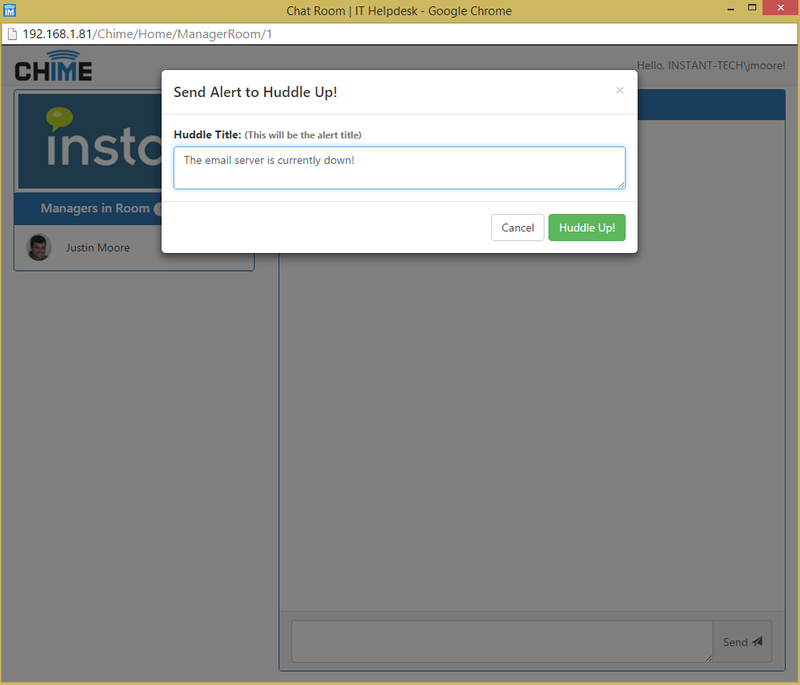 Quickly send out Lync-based alerts to everyone about outages, meetings, or anything you want! 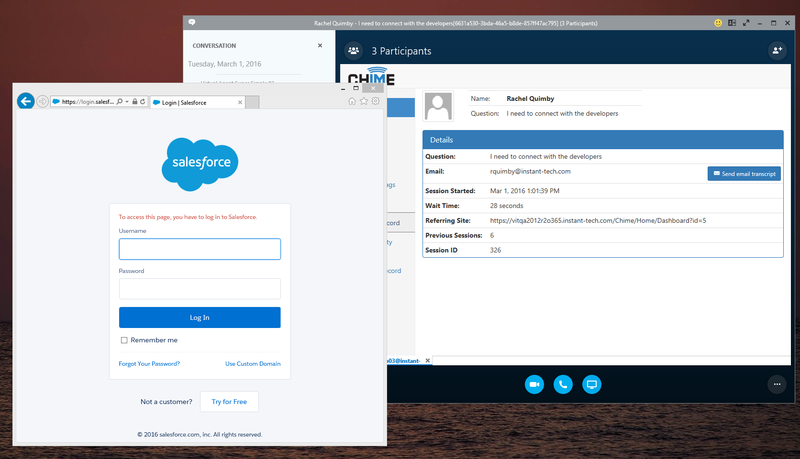 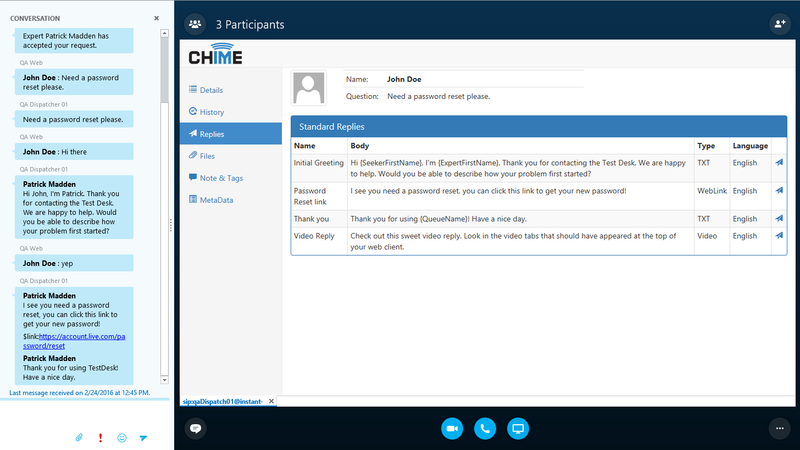 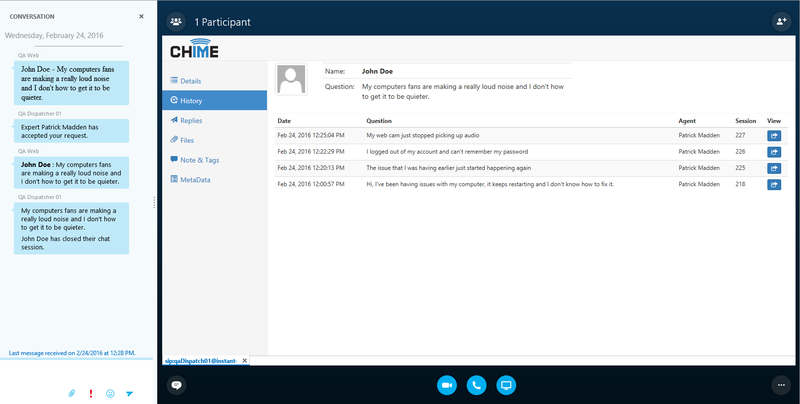 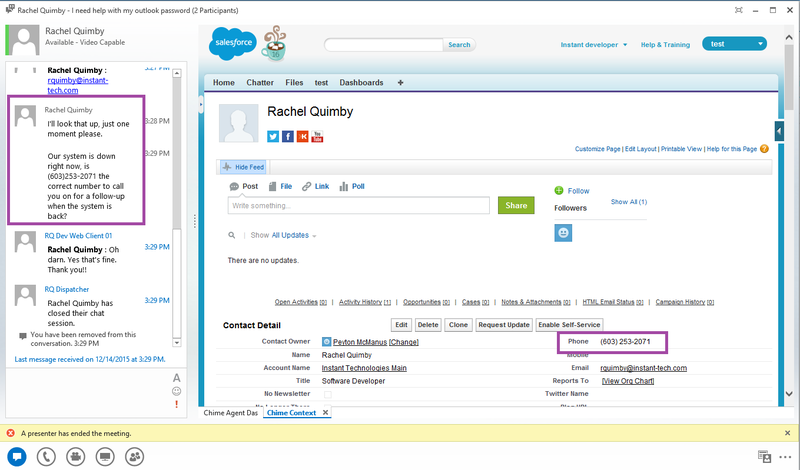 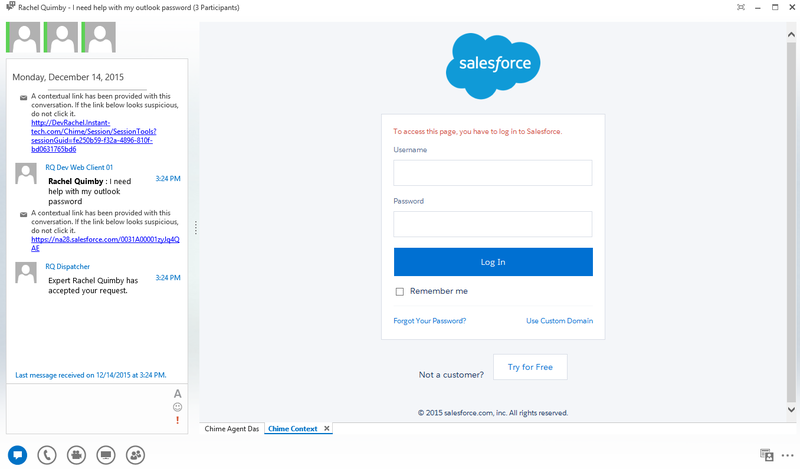 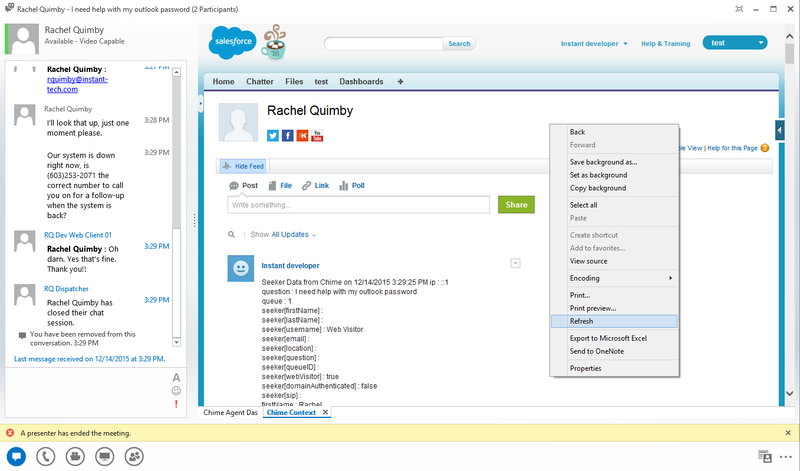 Learn how easily Chime for Lync®/Skype for Business® can integrate with Salesforce®. 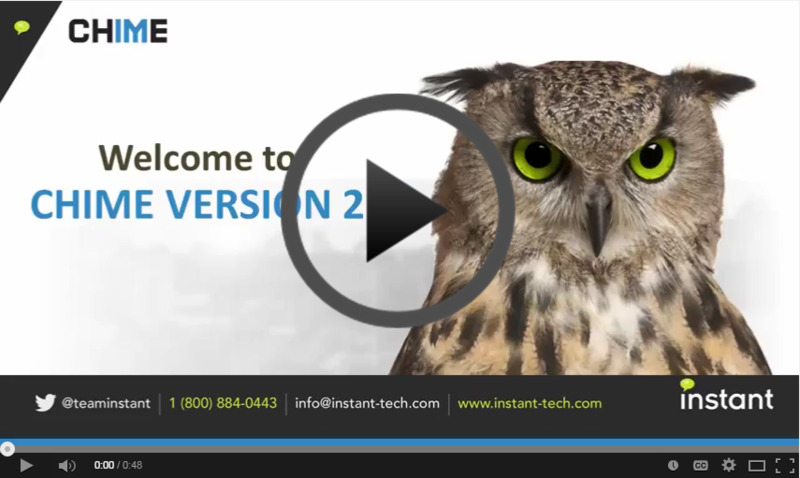 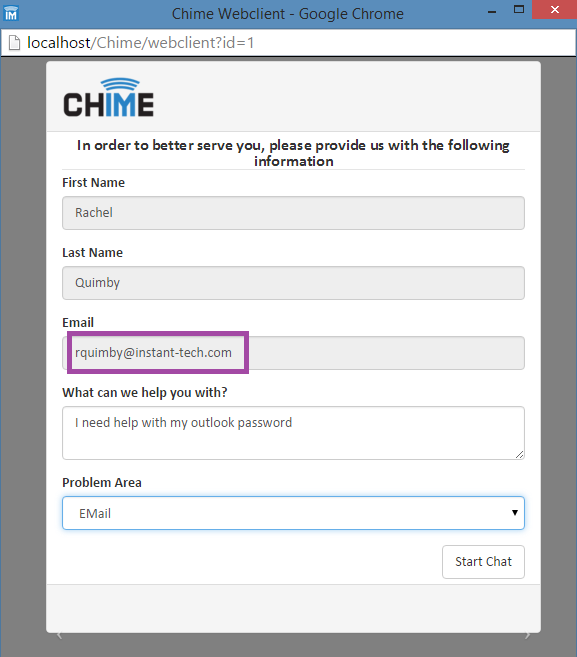 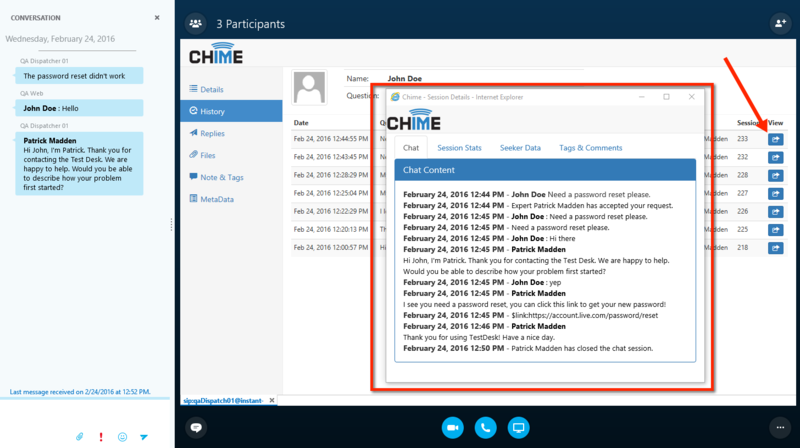 See how easily Chime can integrate with Microsoft Dynamics®. 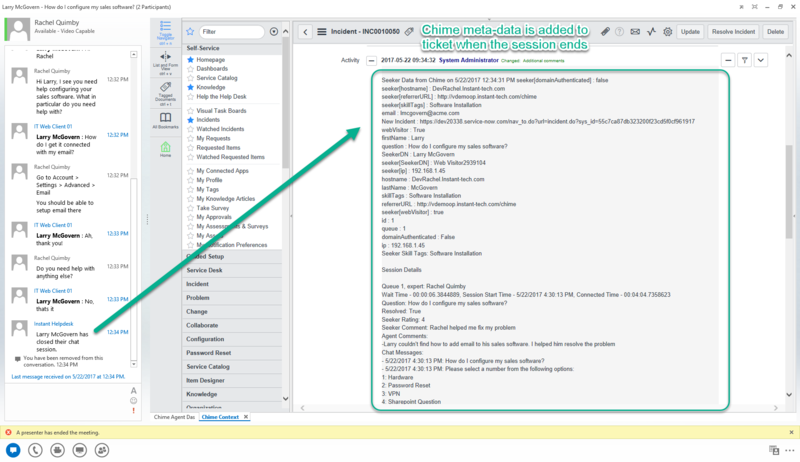 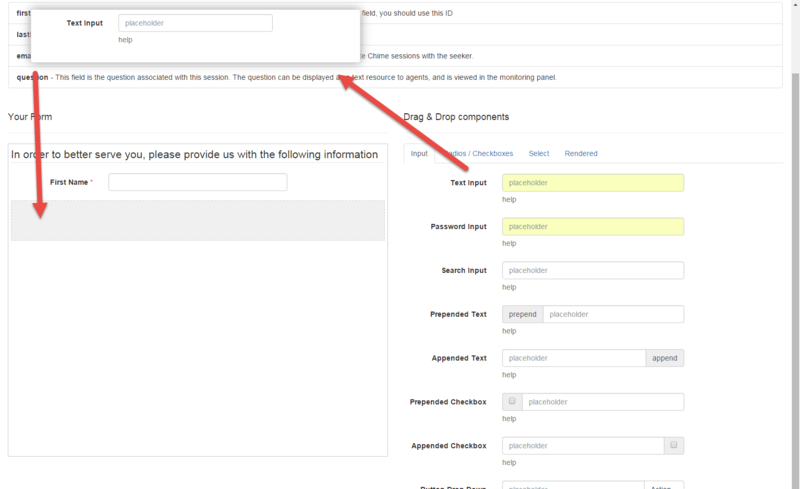 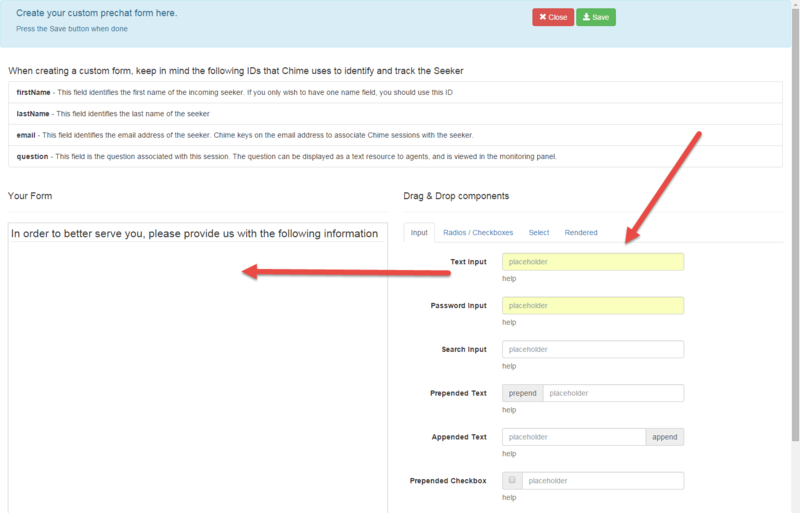 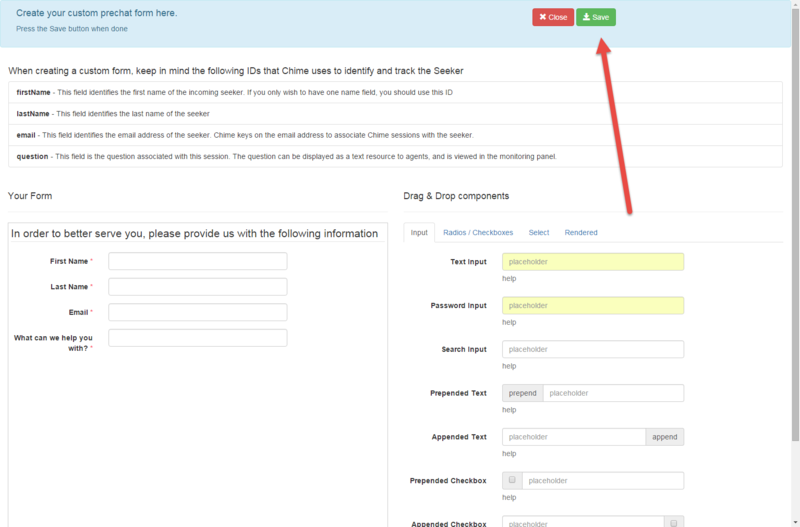 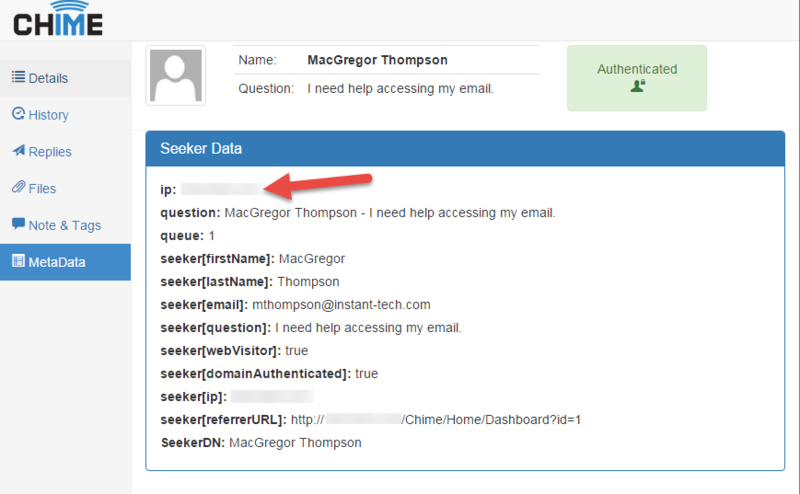 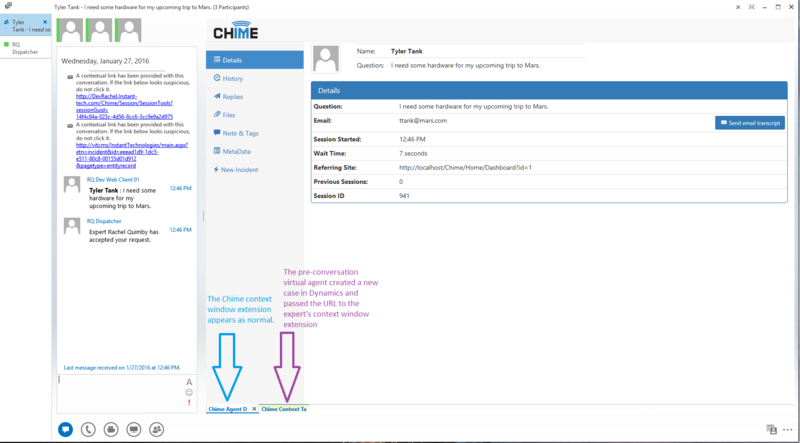 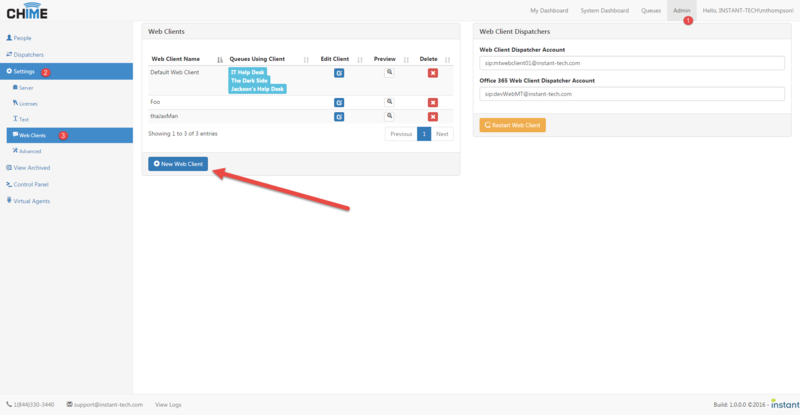 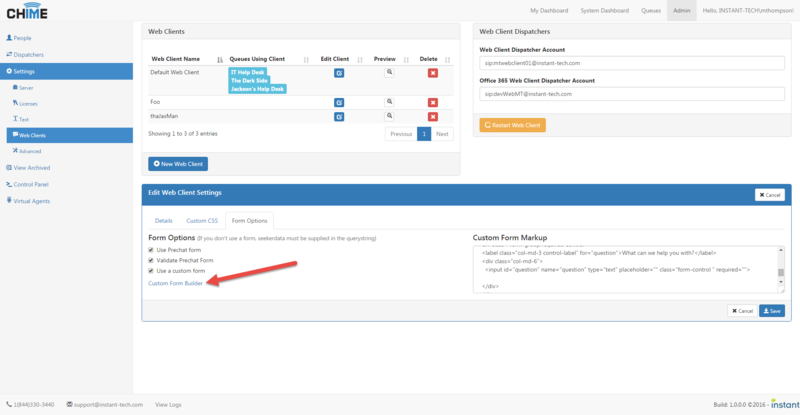 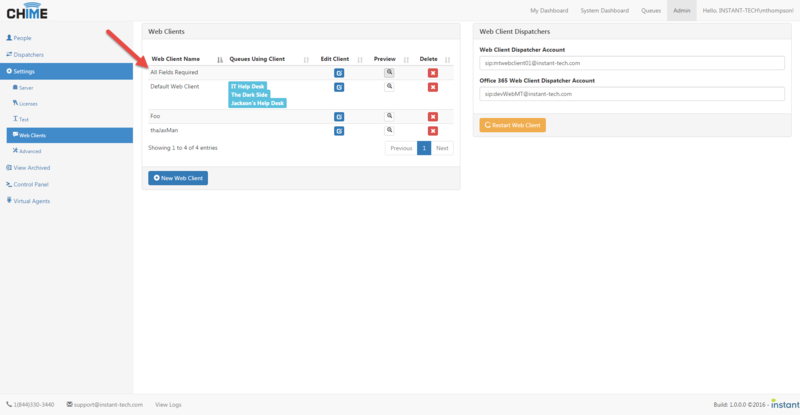 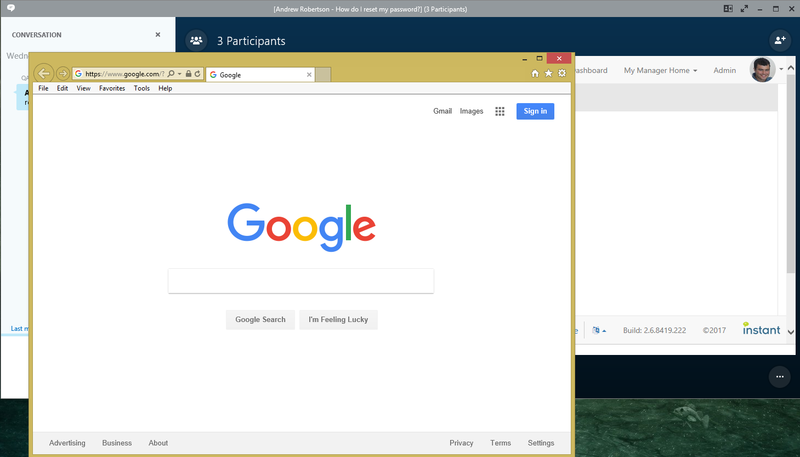 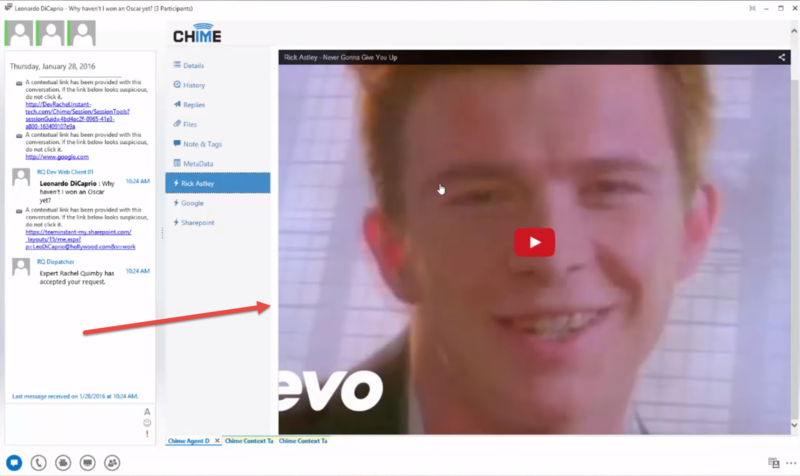 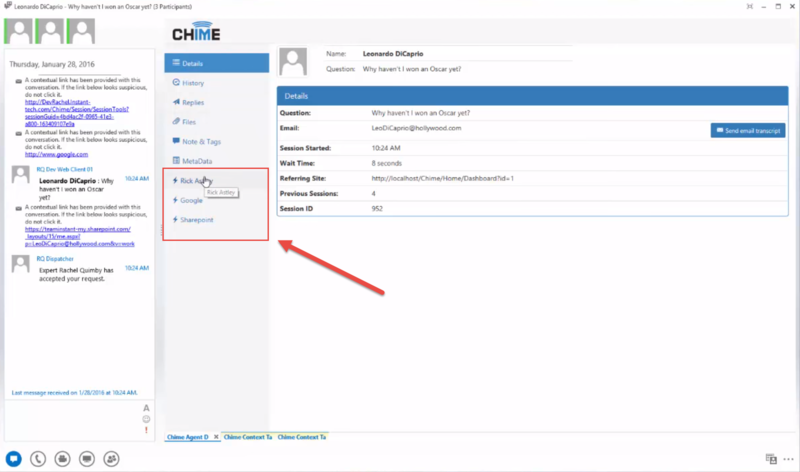 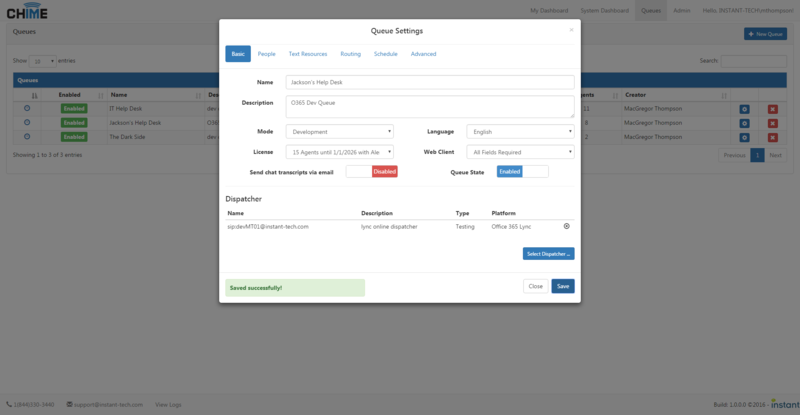 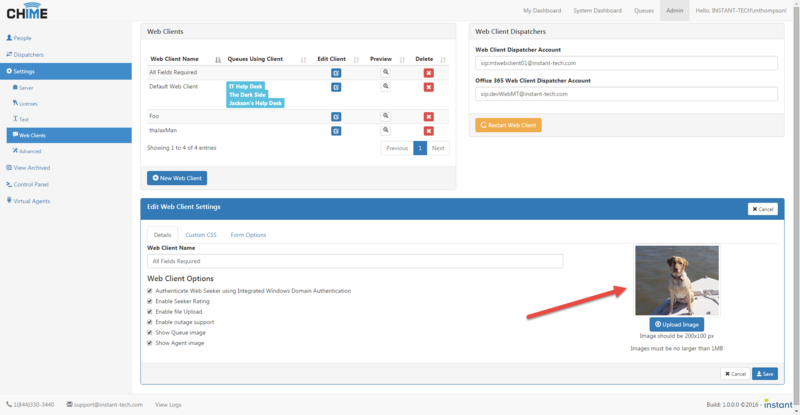 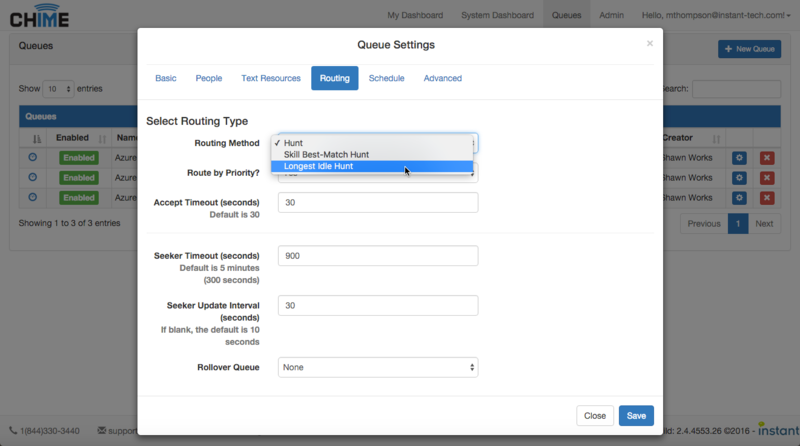 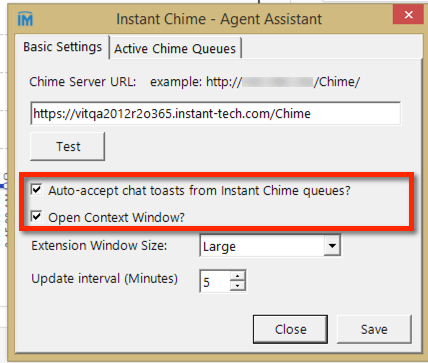 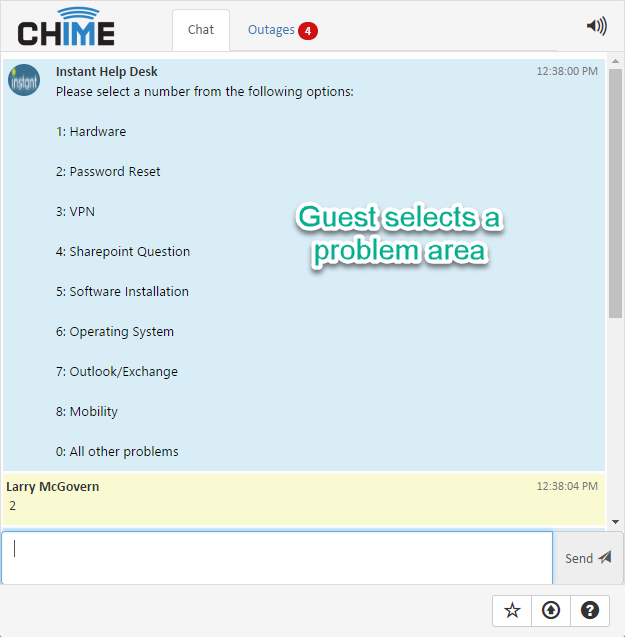 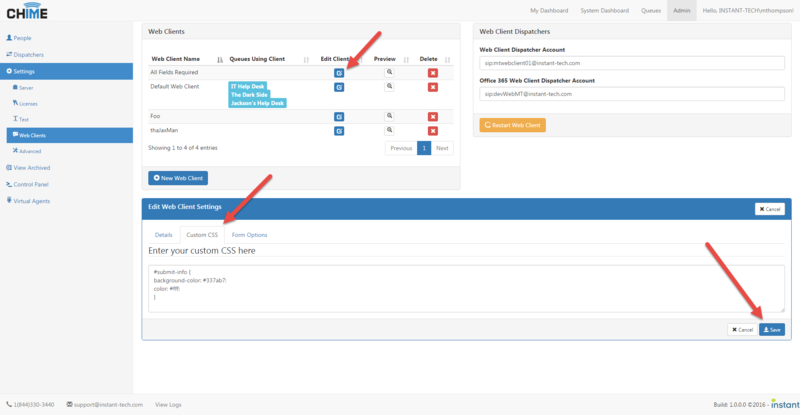 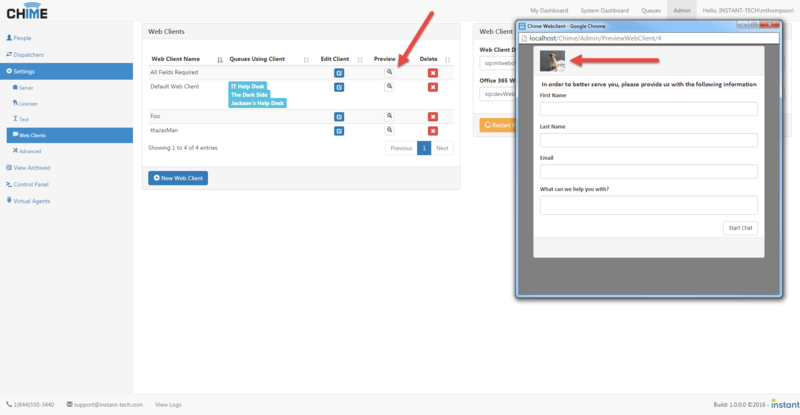 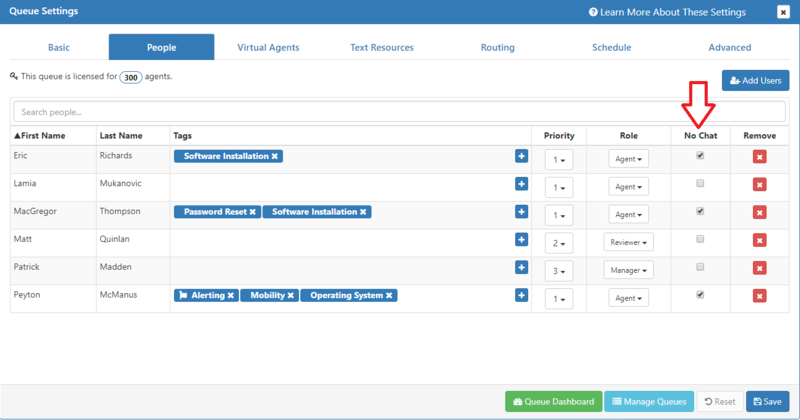 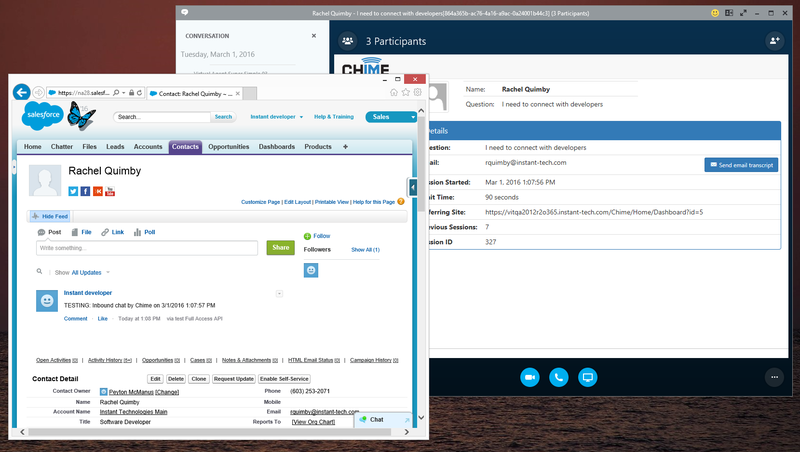 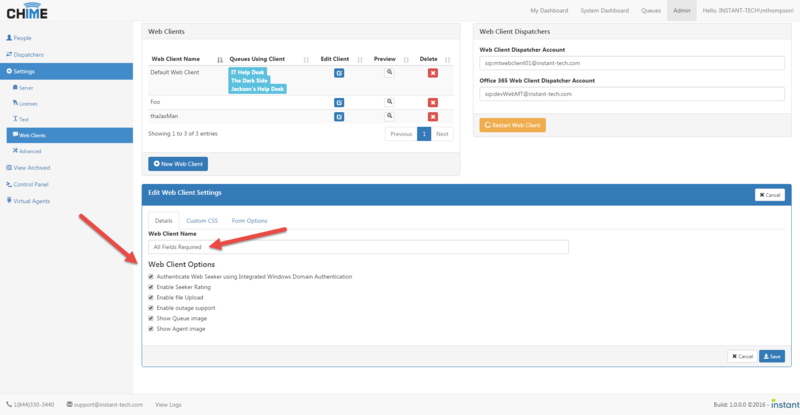 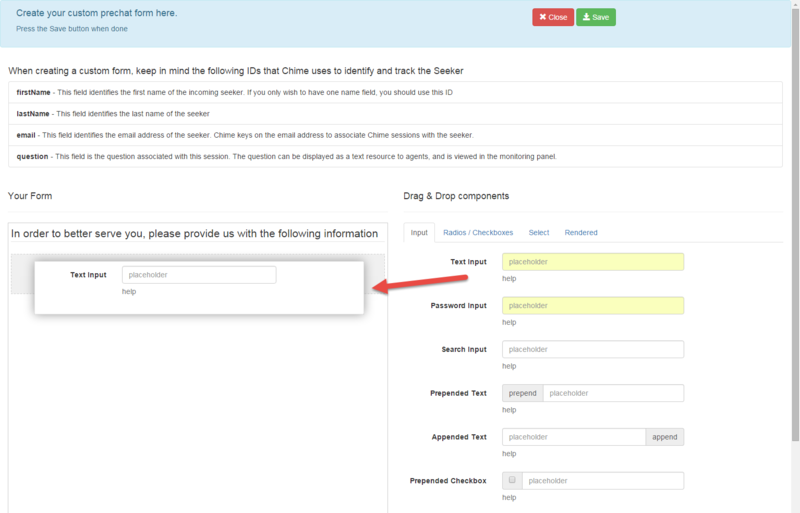 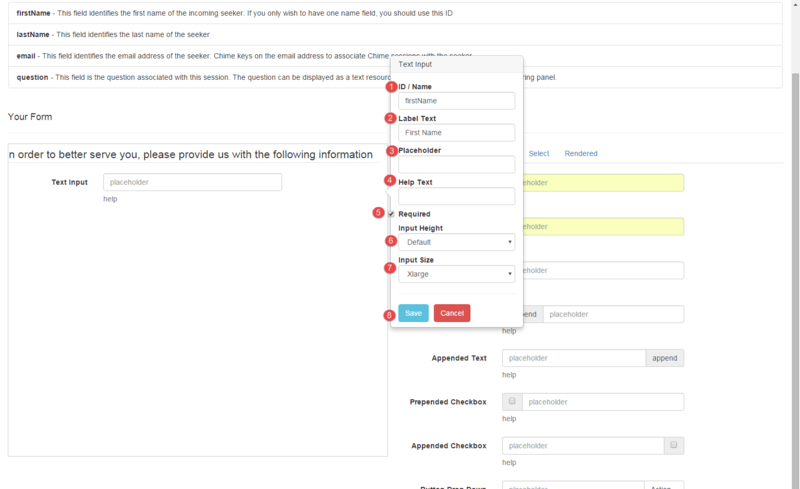 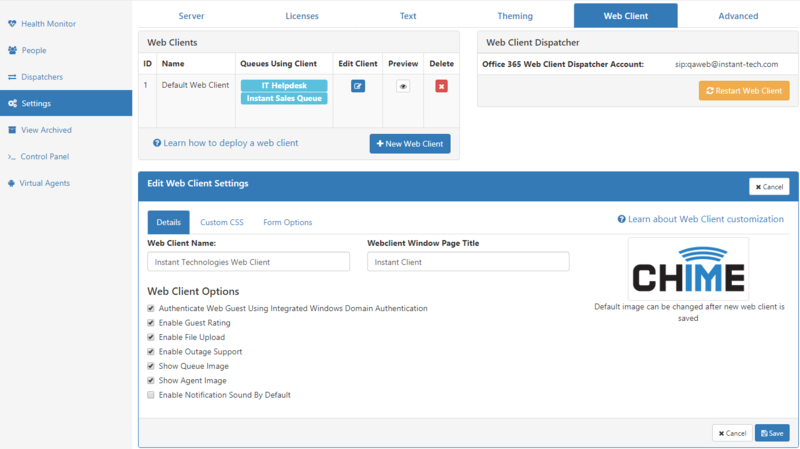 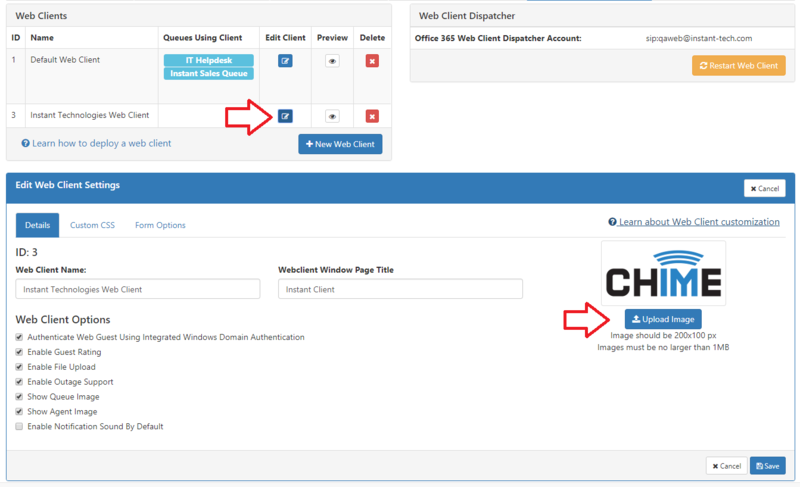 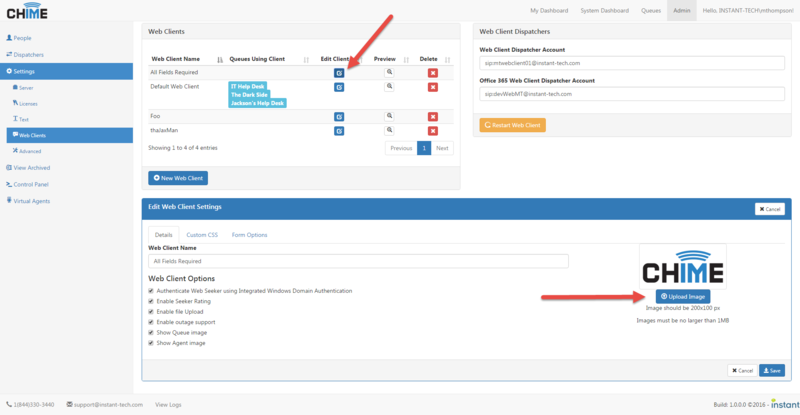 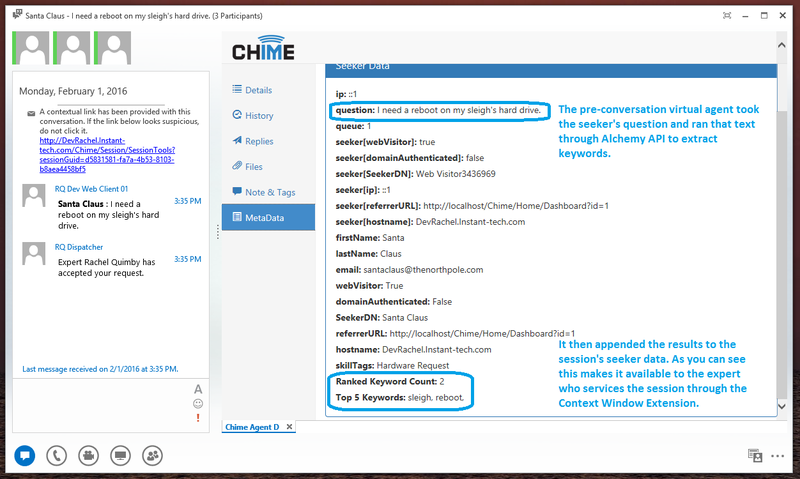 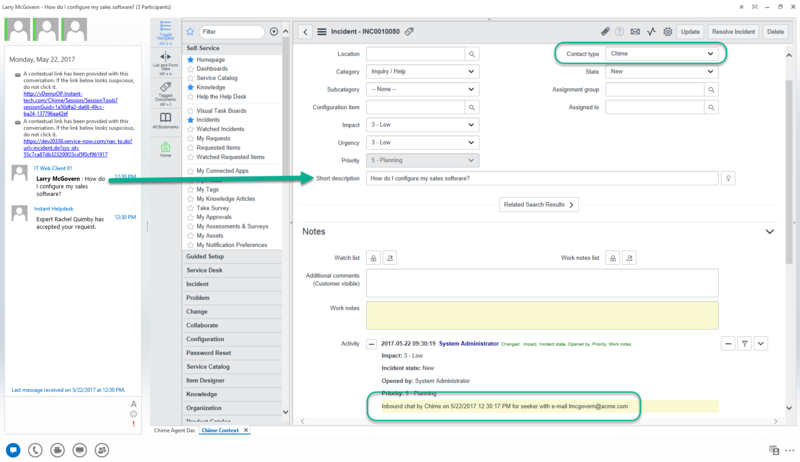 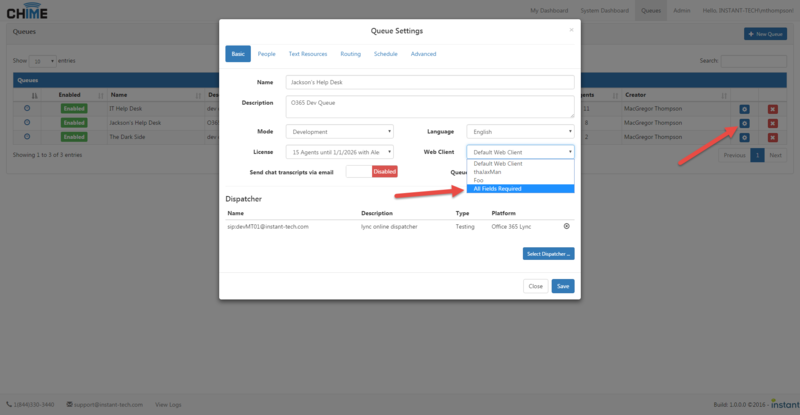 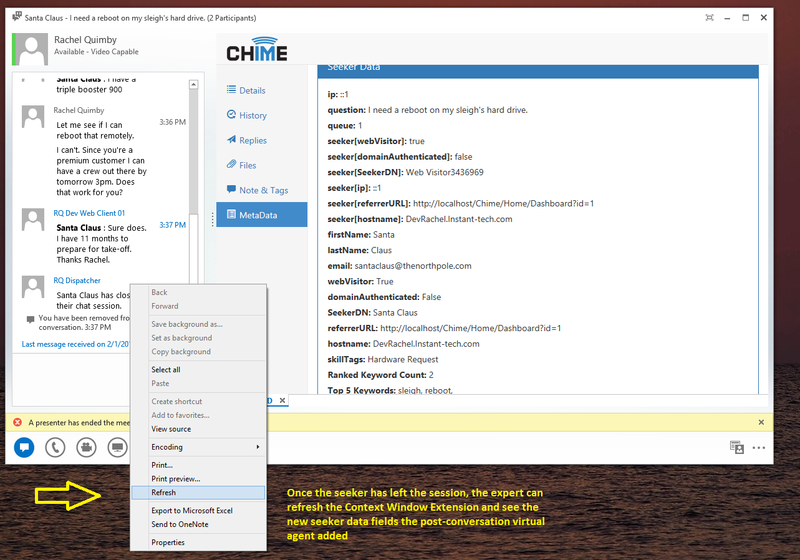 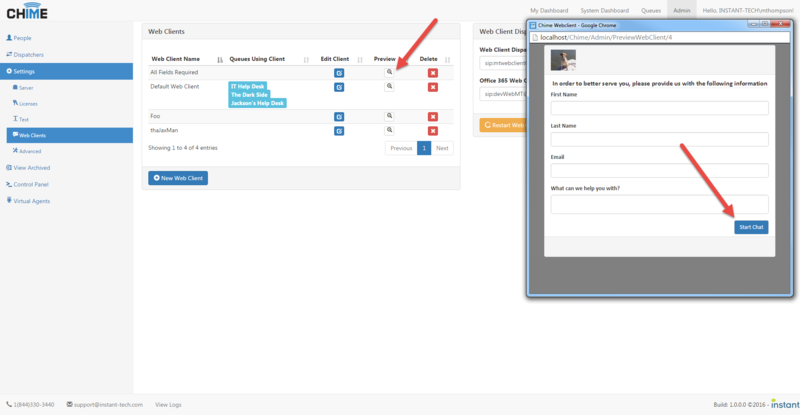 Demonstrates how Chime can integrate with ServiceNow in the context window extension. 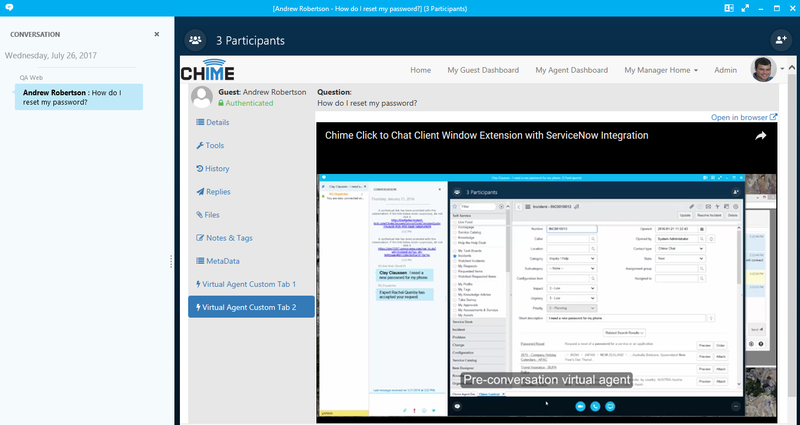 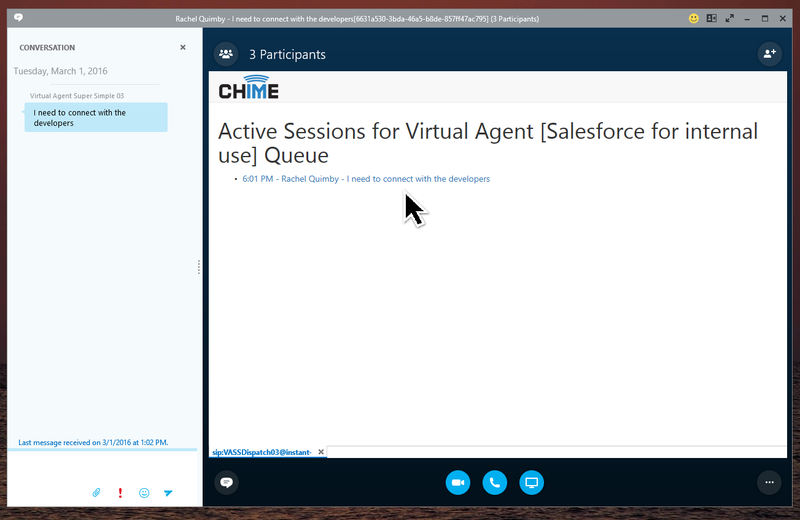 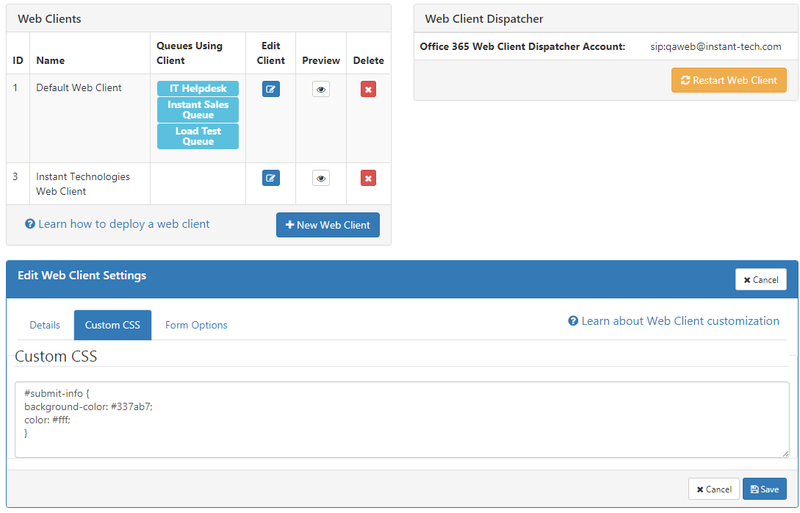 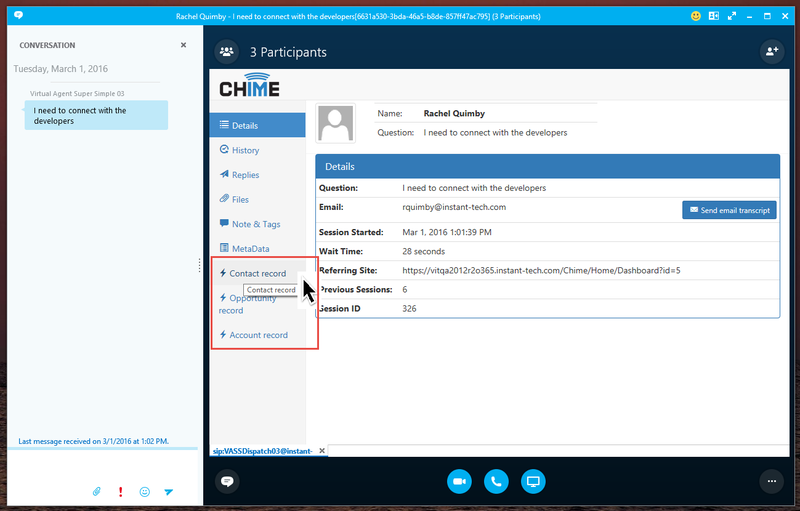 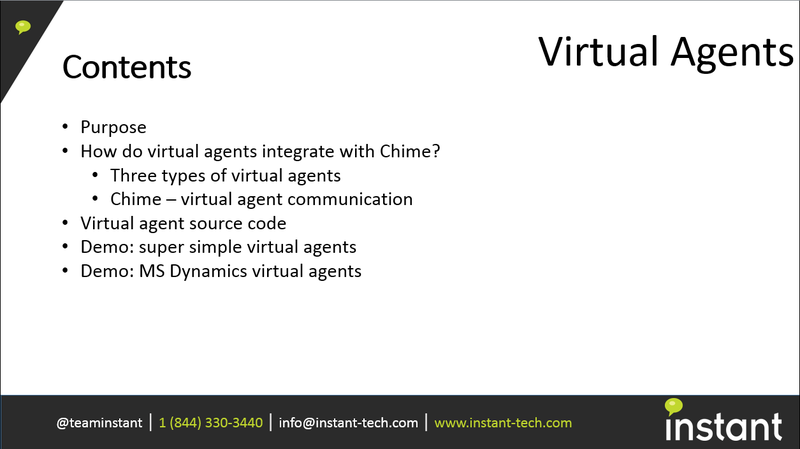 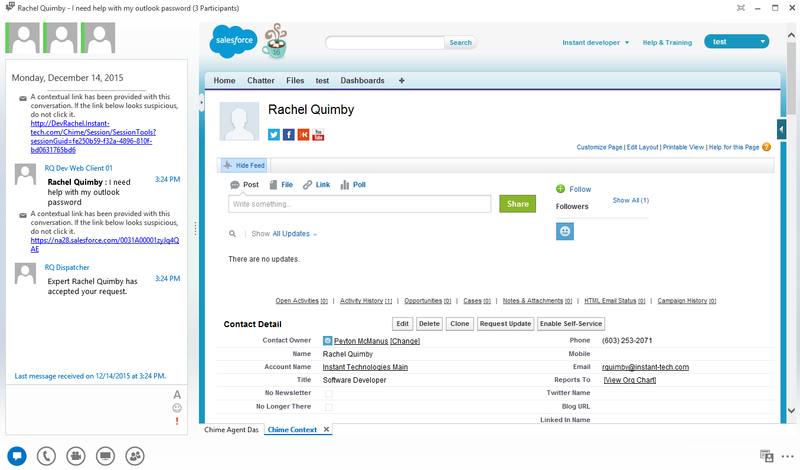 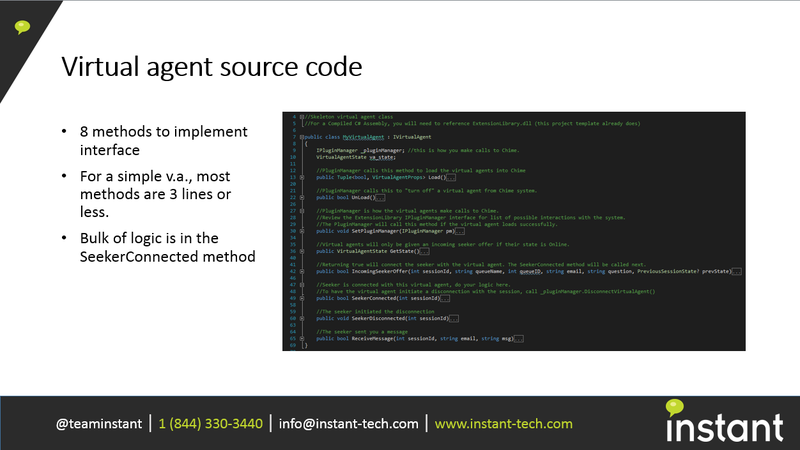 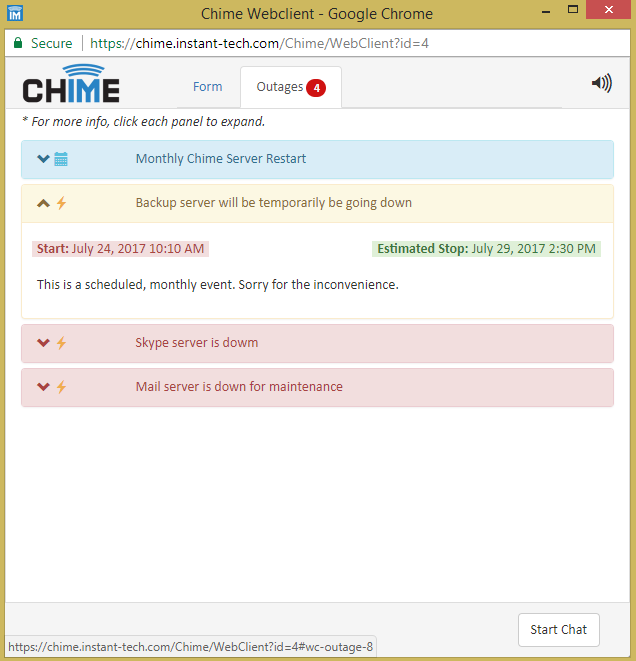 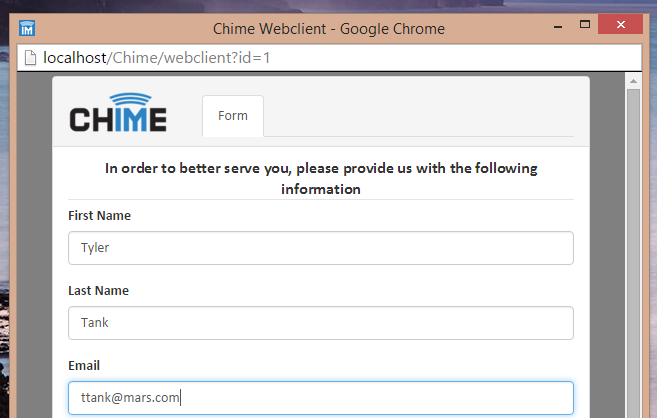 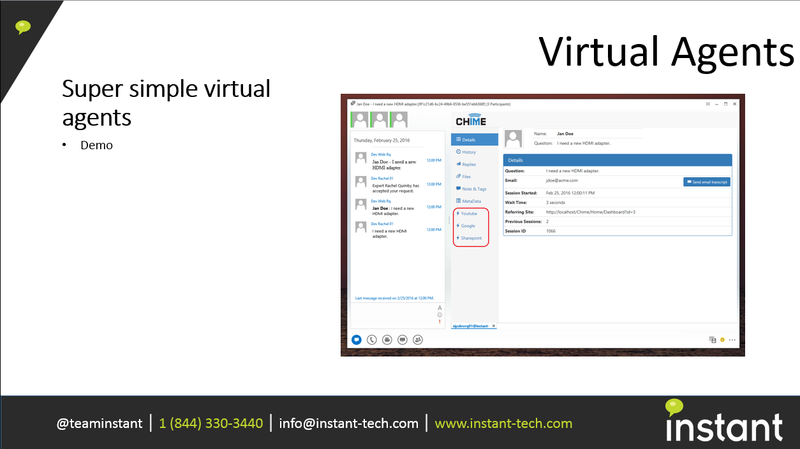 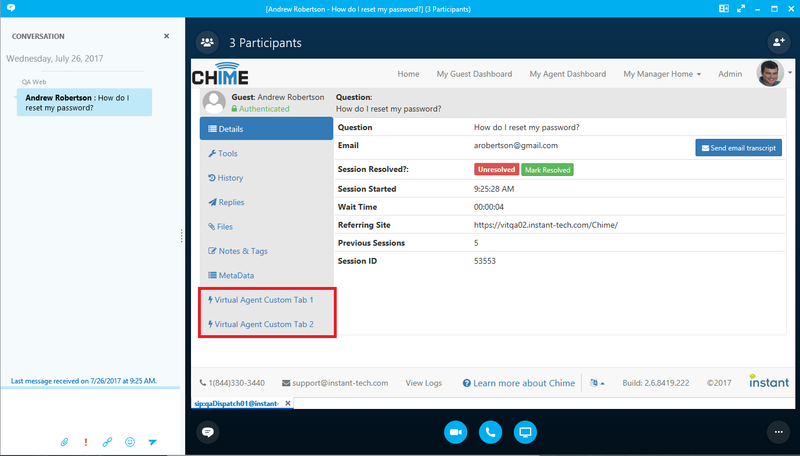 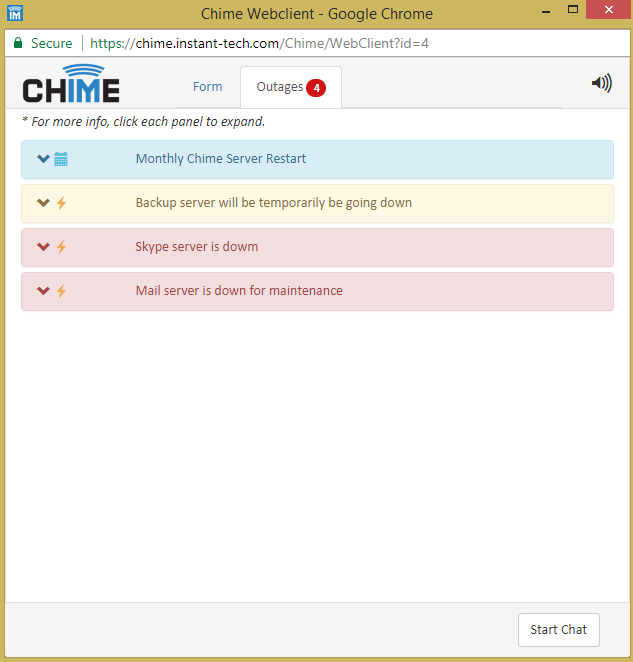 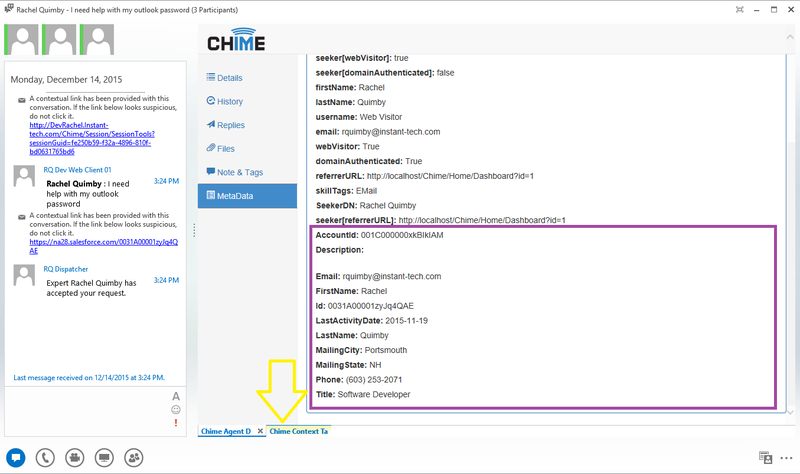 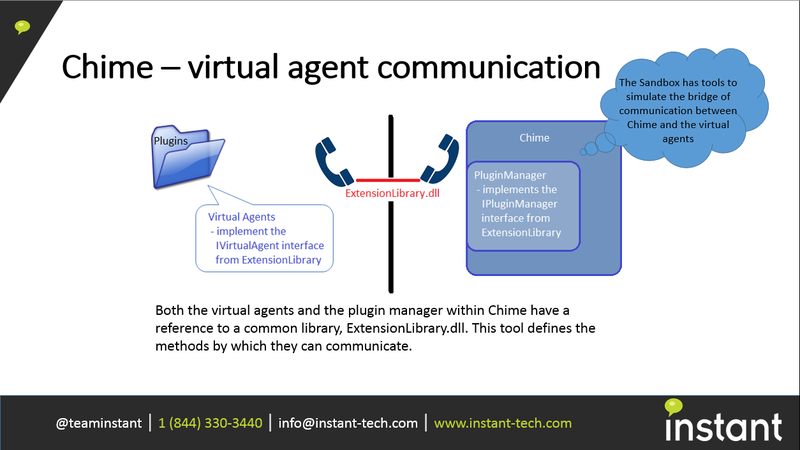 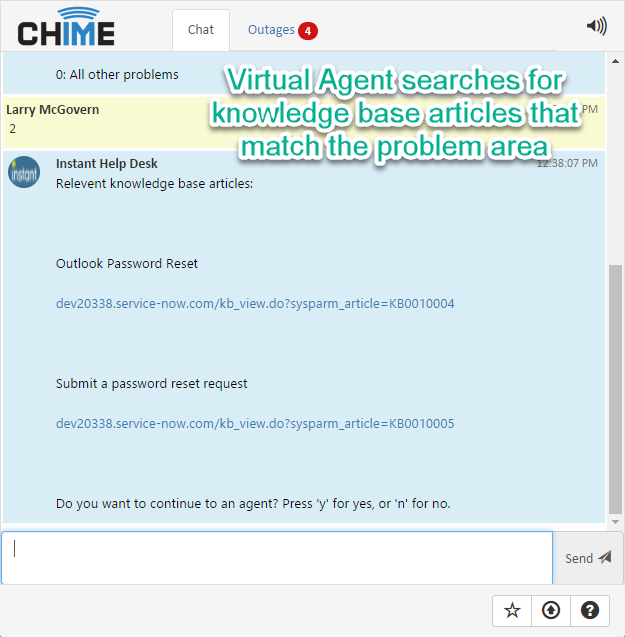 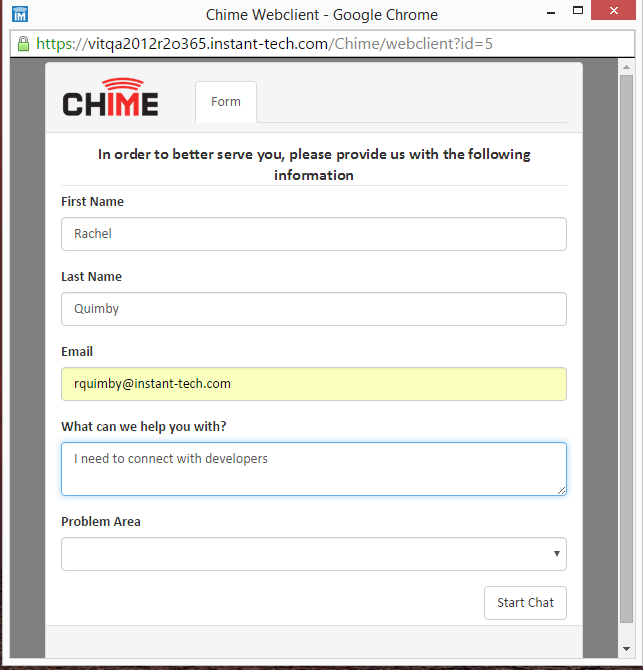 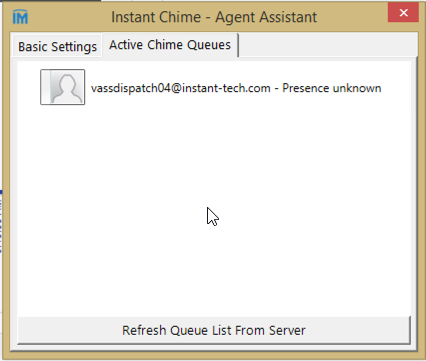 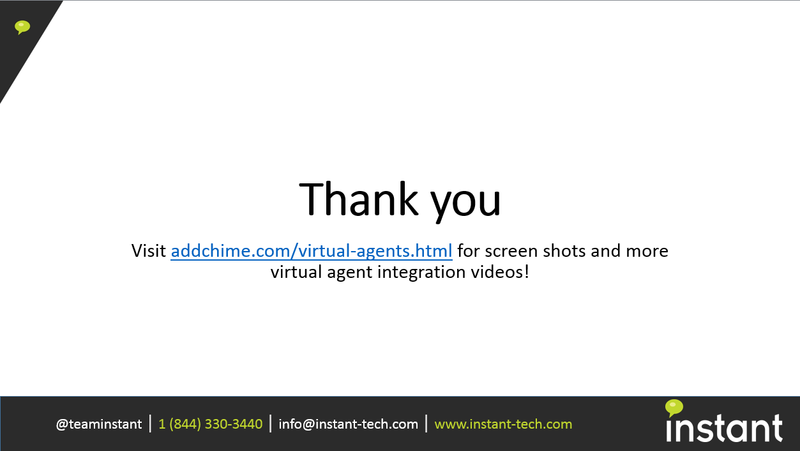 Demonstrates how Chime can integrate with Alchemy® API via a virtual agent.